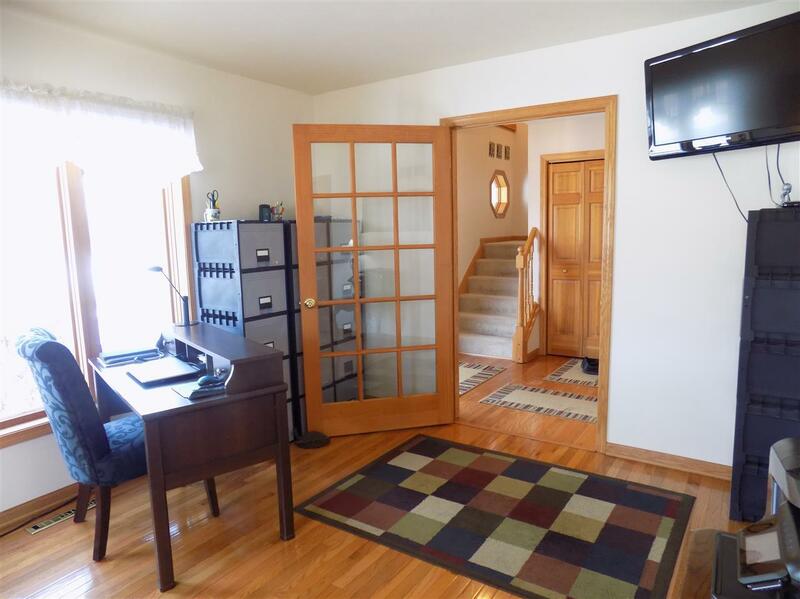 3312 Candlewood Dr, Janesville, WI 53546 (#1848300) :: Nicole Charles & Associates, Inc. 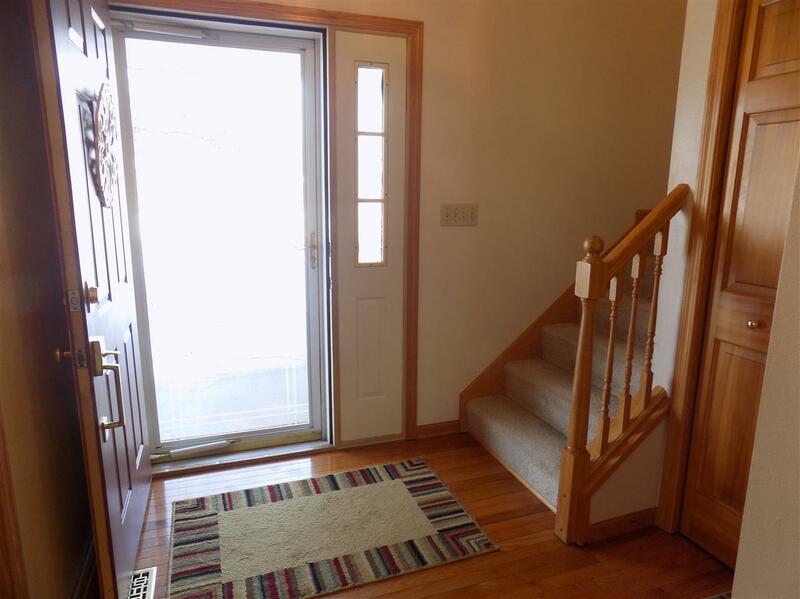 UPDATED 4 BEDROOM HOME WITH FINISHED LOWER LEVEL, ONE OWNER . 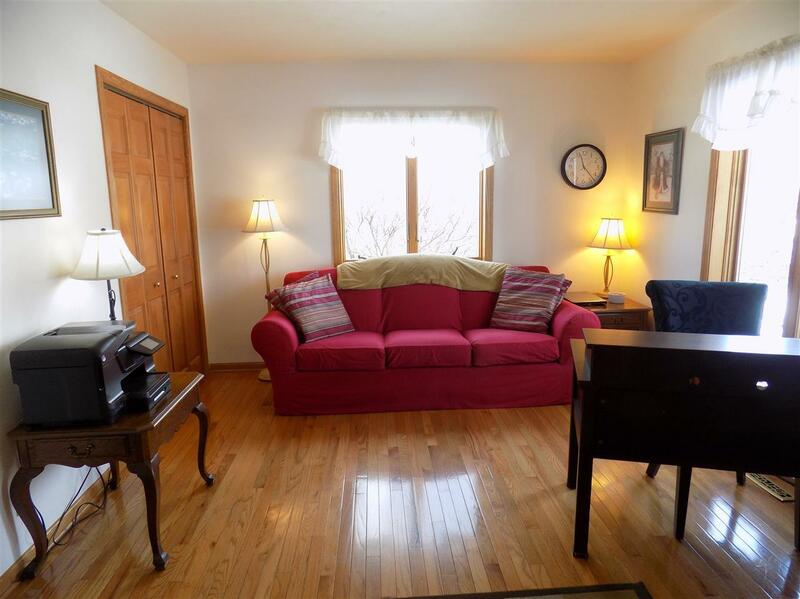 OFFERS DEN /FORMAL DINING ROOM OR ADDITIONAL BEDROOM ON MAIN FLOOR. WOOD FLOORS. FAMILY AREA CENTERED AROUND 2011 UPDATED GOURMET KITCHEN (GRANITE COUNTER) ISLAND AND BREAKFAST BAR. /FAMILY ROOM/DINNING AREA. LOTS OF STORAGE AND CABINETS. MASTER SUITE WITH WALK IN TILED SHOWER. DECK LEADS TO A PRIVATE YARD SURROUNDED BY MATURE TREES. 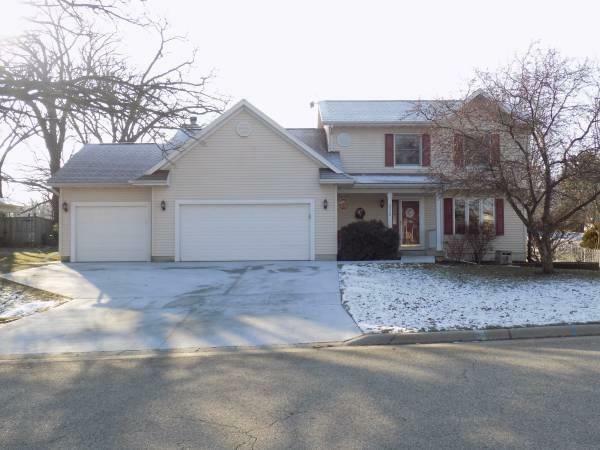 EXTRA LARGE 3 CAR GARAGE WITH NEW DRIVEWAY & WALK. Listing provided courtesy of The Morse Company.